Speaker | HR Consultant | Career Coach Delmar Johnson, MA With over 10 years of experience working with big corporations, small business owners and new entrepreneurs, human resource guru and visionary Delmar Johnson founded the brand HR Brain for Hire™ as a trusted and resourceful solution for first time employers in need of affordable, efficient, and top notch recruitment, training and HR services. Delmar’s personal story, which includes multiple layoffs, life challenges, and her own dive into entrepreneurship, gives her a perfect mix of formal knowledge and “real life” experience that she pours into each client and their unique needs. 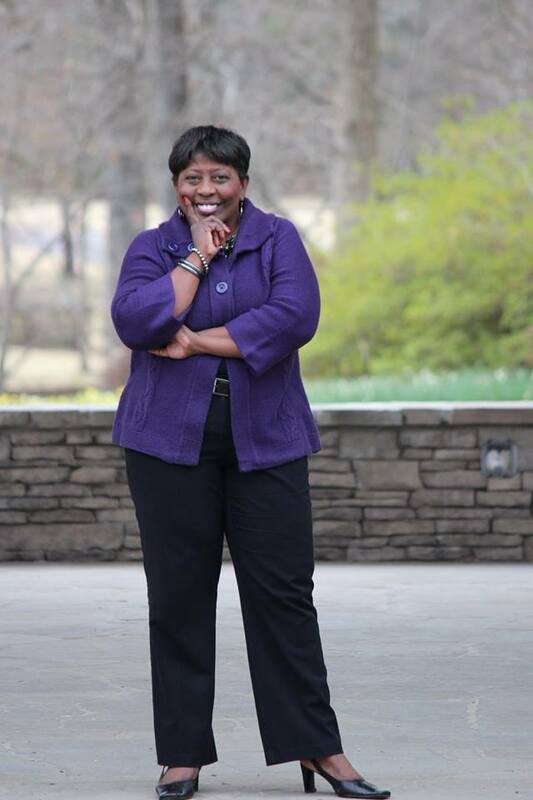 Under her latest brand iReboot Careers, Delmar also has an unconditional passion for women in career transition and enjoys coaching and sharing her time and knowledge with organizations, non-profit groups and individuals who simply need a little guidance and a plan in their career job preparedness. 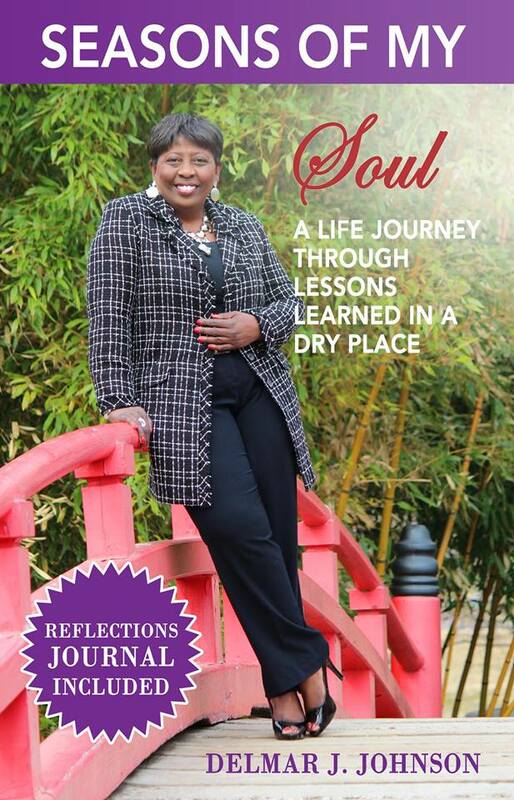 Delmar is the Author of the newly released book Seasons of My Soul: Lessons Learned in a Dry Place and co-author of The Power of Collaboration in Business, she has been featured in The Working Mother Magazine, The Business 101 Magazine, and The Little Pink Book Magazine; and featured on the Black Butterfly Media TV and Blog Talk Radio. Delmar, tell us about your book? 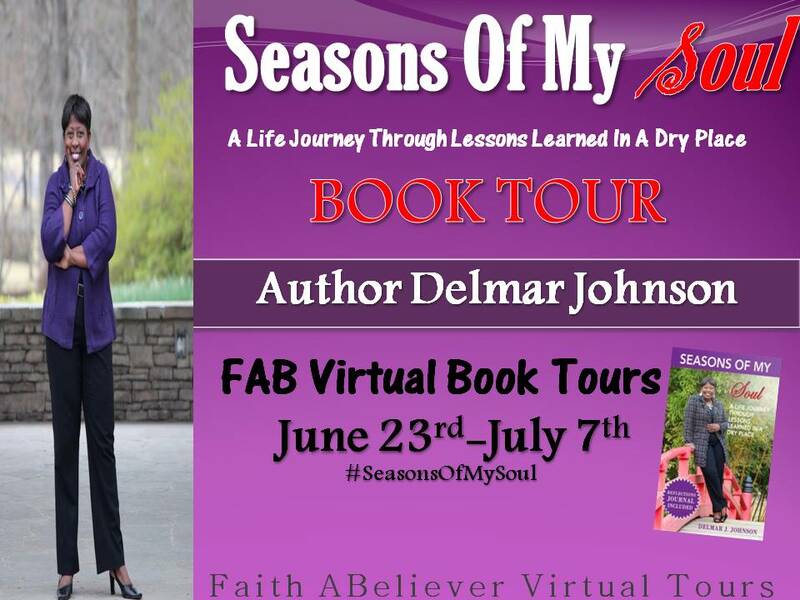 Seasons of My Soul is about overcoming and having the tenacity to keep moving forward, even at times when I felt there was little hope to get through being unstuck, struggling with depression, toxic relationships and financial failures. It speaks of the lessons I learned as I got on the other side of each of those experiences and pass any shame or embarrassment that was illuminated in my own mind. I found the most difficult part of writing the book was remembering the parts that left emotional and mental scars. Going back to some experiences had me right back in the moment as though it was happening in that moment of writing about it. However once it was written down it no longer held any power. Writing for me has always been therapeutic. I’ve been writing by way of journaling thoughts for more than 15 years. And I picked up that habit once I moved out of town from my family and friends to pursue my career. If I had to choose, it would be TD Jakes, because I enjoy how he pulls the spiritual and real life matters together, creating a visual picture of what he talks about and how it resonates with the reader within as you apply the principles and lessons in your own life. To not give up and get organized. Write by creating some structure around it including, writing an outline of thoughts, use color note-cards of the potential topics and what points you want to write about each point, schedule your writing time and stick to it. Additionally, begin building a platform prior to finishing and launching your book; this helps to create momentum among your current and potential audience. Order Season’s Of My Soul Online! Book Review: If you have read the book, please we do encourage posting book reviews on Amazon.com and other online bookstores. This entry was posted in Uncategorized and tagged #JSYD Jump Start Your Day, Amazon, Author, Delmar Johnson, Forgiveness, Healing, Kindle, New Release, Seasons of My Soul. Bookmark the permalink. So grateful to be acknowledged here on Jump Start Your Day. I do hope it helps your readers find out a little more about me and my book. I look forward to staying connected and sharing on the various topics and individuals who also share a more intimate side of who they are as authors and dynamic individuals.